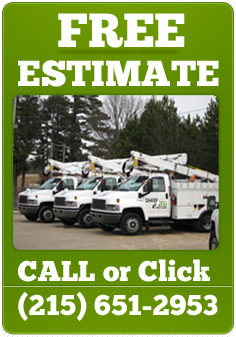 Tree Fertilizing is one of the best ways to ensure the long-term health of your trees. 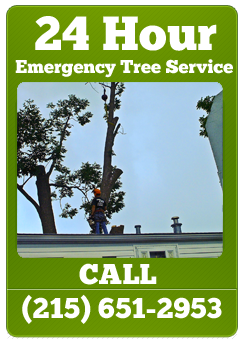 Sharp Cut Tree Care uses a deep-root method for fertilizing your trees. Deep Root Fertilization is a process where a Natural Way certified technician injects our specially blended fertilizer directly into the root zone of your trees and shrubs. Our timed release fertilizer formula continuously feeds and nourishes your landscape throughout the entire growing season to give you the healthiest and vibrant landscape possible.